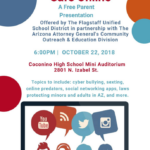 “Keeping Children Safe Online,” a FREE parent presentation offered by the Flagstaff Unified School District in partnership with the Arizona Attorney General’s Community Outreach and Education Division, will be held at 6 p.m. Monday, Oct. 22 at Coconino High School, 2801 N. Izabel St., Flagstaff. Shared governance of Northern Arizona University was once again the topic of conversation at a full faculty meeting Monday, at which president Rita Cheng spoke. The forum was hosted and organized by the faculty senate and senate president Gioia Woods said it was, in part, a response to a feeling of dissatisfaction from many faculty on the direction of the university. 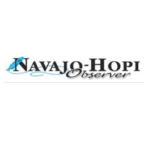 The Sacred Native Fashion Show celebrated a successful 10th anniversary runway at the Explore Navajo Museum in Tuba City. Cisco Paredes Jr. has played one year of football at Williams High School. He plays kicker and defensive end and sometimes center. Cisco recently moved to Williams from New Mexico and this is his first year at the high school. 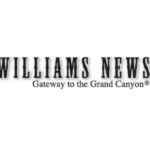 He said he likes Williams better than New Mexico because the weather isn’t as hot. 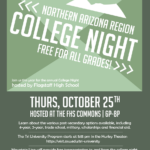 Flagstaff High School will once again present the Northern Arizona Region College Night from 6 to 8 p.m. Thursday, Oct. 25 at the FHS Commons. This is the 14th year for this informative event that is open to the entire Northern Arizona area and all grade levels. Learn about the various post-secondary options available, including 4-year, 2-year, trade school, military, scholarships and financial aid. Arizona’s State Board of Education released 2017-18 letter grades today, with more schools receiving both “A” and “F” grades than last year. According to the state board’s definitions, “D” schools are deemed minimally performing while “F” schools are considered failing. 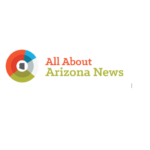 Arizona law requires school boards of districts with ‘D’ and ‘F’ schools to develop improvement plans. 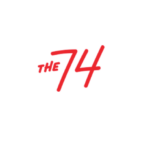 Seventy-one schools were not graded. 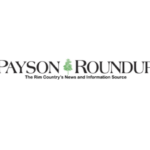 To that end, Expect More Arizona and the Center for the Future of Arizonalaunched the Arizona Education Progress Meter in 2016 to serve as a nonpartisan, shared source of information and to provide a guidepost for the future. 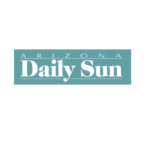 A new Suffolk University/Arizona Republic poll shows that the ballot language of Proposition 305 has led to a great deal of confusion among Arizona voters. With the proposition to help decide the state’s future in the expanded universal voucher program, the confusion would result in the November election’s outcome being affected. 41 percent of the poll’s 500 registered voters were in support of expanding the voucher program that provides public money to parents in order to send their children to private school. 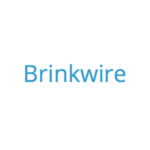 32 percent were opposed and 27 percent remain undecided on the subject.